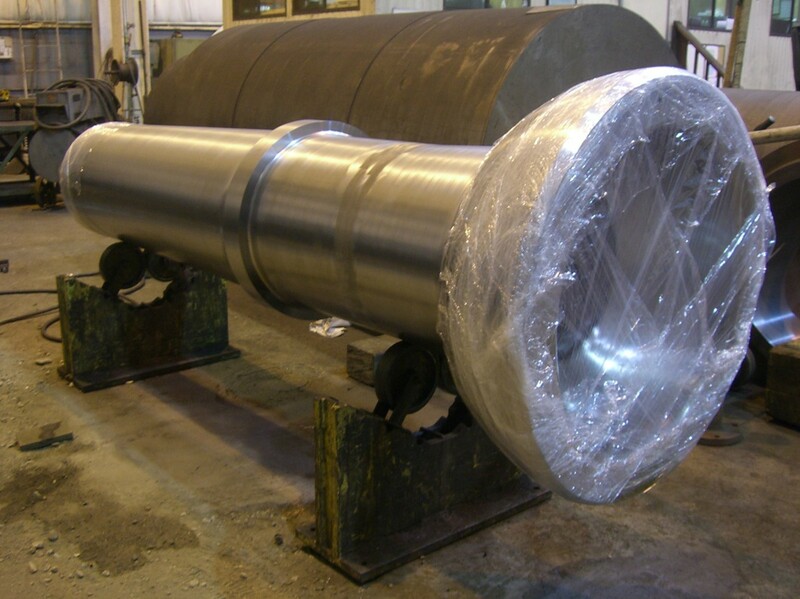 We have Large Diameter Manual & CNC Lathes and a complete spectrum of deep hole boring lathes. Be sure to check out our CNC Milling Capacities as well! We are familiar with tight tolerance threading and contouring operations on parts exceeding 30′ in length. We do complex diameters and specialized interrupted threads. CNC Turning across 60″ OD. 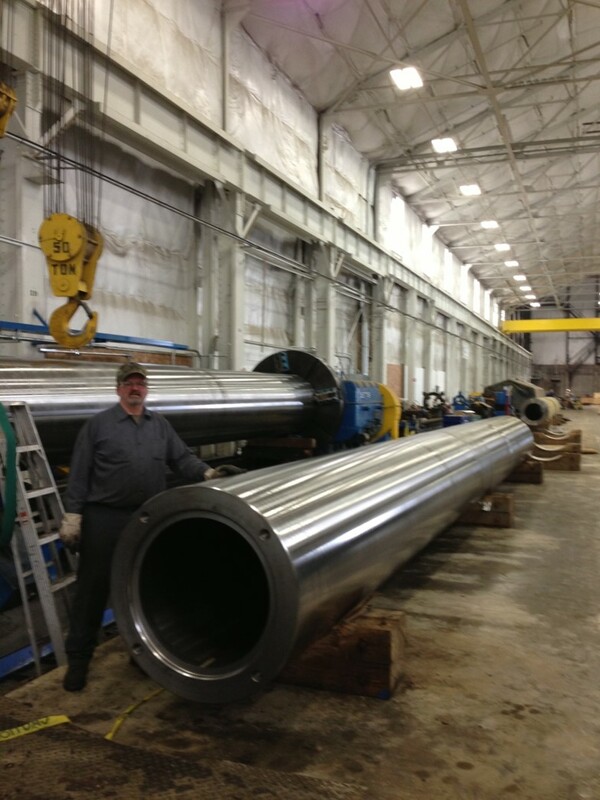 We also have manual vertical capacity to 48″ diameter. Computerized Production Scheduling to meet your high volume, long term requirements. Precision CNC Lathe for long, large, & heavy components with close tolerances. If it looks like it doesn’t fit, call us with your sizes.